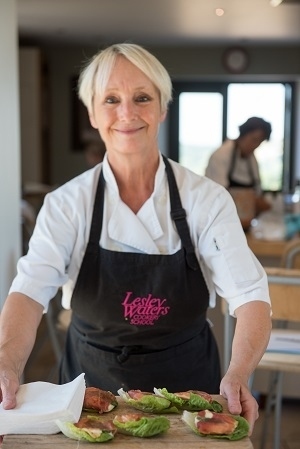 Would you like to join Lesley in her own farmhouse kitchen for a very special cookery demonstration? In groups of no more than 10 guests, Lesley will entertain you with an 'up close and personal' demo. This cook day in Lesley’s home, includes the chance to experience and taste some of Lesley's favourite new dishes whilst learning new skills and picking up professional tips and tricks.